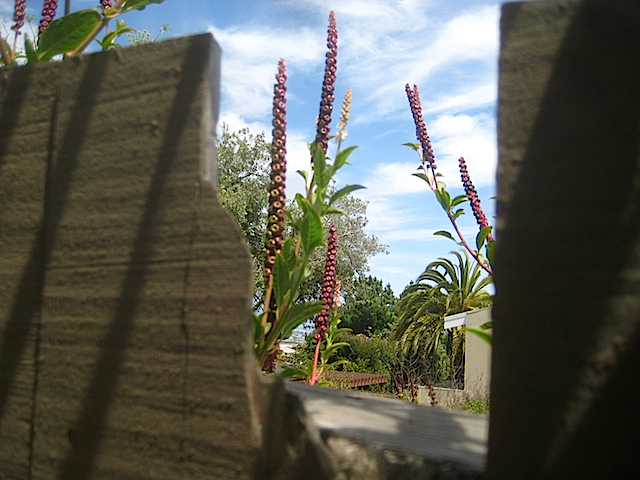 This entry was posted in Photography and tagged curiosity, fence, mystery, photography, weird plants. Bookmark the permalink. Beautiful, I love the whole composition!